Based on his own manga updating of a Japanese folk tale, animator Hayao Miyazaki's imaginative sci-fi saga is set in a war-ravaged future Earth. When a battle between rival nations threatens to destroy a verdant valley that is home to mutant insects, one young woman -- the princess warrior Nausicaa -- fights to save it. This animated masterpiece feature the voices of Alison Lohman, Edward James Olmos, Patrick Stewart, and Uma Thurman. 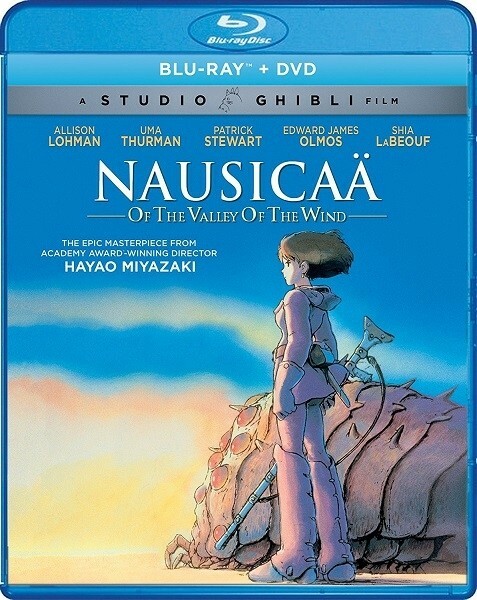 Hayao Miyazaki gained widespread attention in Japan for his complex ecological manga series, Nausicaa of the Valley of the Wind (1982), which he adapted for the screen two years later. One thousand years after a war devastated much of the Earth, humanity clings to existence at the fringes of a vast, polluted forest inhabited by monstrous insects. Only Nausicaa, the princess of the tiny realm of the Valley of the Wind, grasps the environmental significance of the forest. She sees beyond petty wars and national rivalries to the only viable future for the planet. In Nausicaa, Miyazaki began to explore elements he would develop more fully in his later films: daring, compassionate heroines; exciting flying sequences; colorful side characters; strong interpersonal relationships; and a call for an ecologically sustainable way of life. 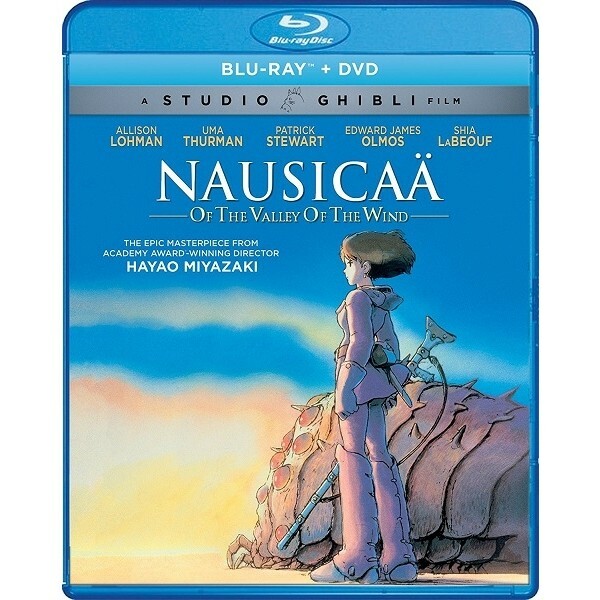 Nausicaa prefigures Sheeta in Castle in the Sky and Chihiro in Spirited Away, just as the rough and ready Asbel anticipates Pazu in Castle in the Sky and Ashitaka in Princess Mononoke.